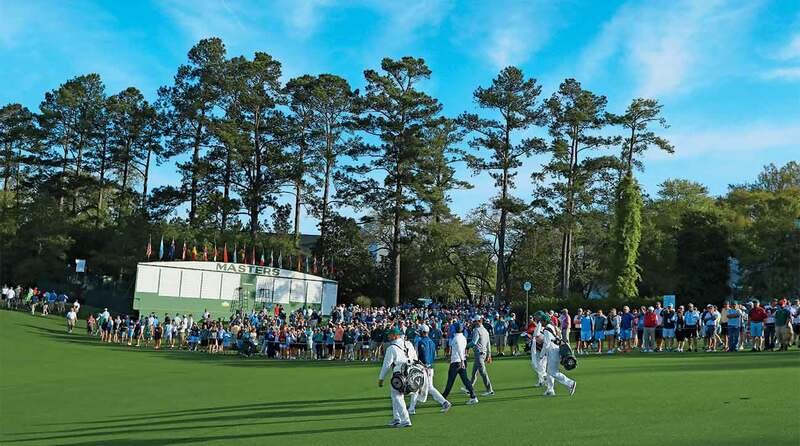 Masters 2019: What change would you make at Augusta National? GOLF’s Top 100 course panelists are among the most respected and well-traveled course evaluators in the game. They’re also keen to share their opinions. In this new GOLF.com series, we’ll be granting them anonymity and turning to them for their unvarnished views on all questions course-related. The goal is not only to entertain you but also to give you a better understanding of how GOLF’s panelists assess courses. With the Masters set to get underway this week, we’ve asked our experts to reveal what design change they would make to Augusta National Golf Club. Panelist 1: Panelist since 2014. Has played 65 of the World Top 100. Panelist 3: Panelist since 2015; has played 72 of the current list. A walk up the first fairway at Augusta National Golf Club. Congratulations, you’ve been appointed chairperson of Augusta National. What’s the first design change you plan to make? Panelist 1: Tough decision, but I would probably try to improve 17 and 18. They are not bad holes, but as finishing holes they seem to have less character and quality than the previous seven on the back nine. Panelist 2: I likely wouldn’t mess with anything. It is so good right now. But as I go back in my head and think about each hole, No. 5 seems the least memorable (other than absolutely needing to stay out of the huge bunker on the left with your drive), so I’d probably look at that one to see how it might be enhanced. But I wouldn’t hurry to change anything. Panelist 3: Fire Tom Fazio…sorry was that my outside voice? At some point they need to think a lot more about their history. It doesn’t mean they have to give up the changes, but the work most recently done is far removed from the foundational ideas that made the course special. Panelist 4: Probably nothing, but I would consider more fairway bunkers to tighten some of the holes and maybe regrade the landing area on 11. Panelist 5: The course is fine as it is. I am not sure why we feel the need to tweak holes so often. Panelist 6: You wouldn’t ask Da Vinci to paint a mustache on the Mona Lisa.